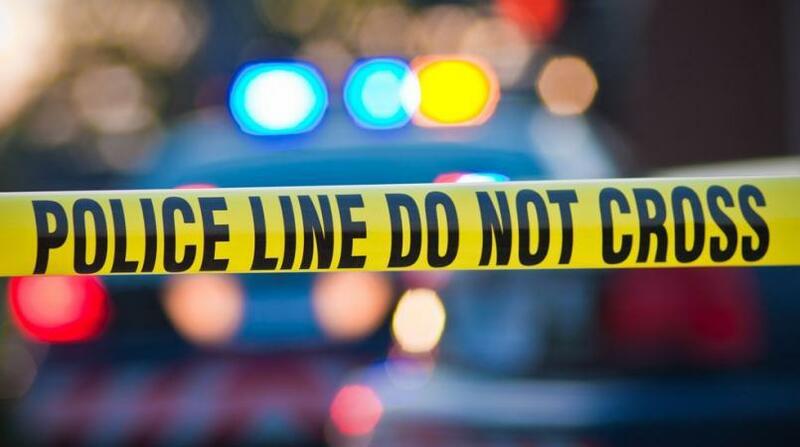 Police are working to ascertain the identity of a man whose body was found with chop wounds in the Comfort District area of Clarendon on Sunday. Sources are reporting that the body was found with the head partially severed. 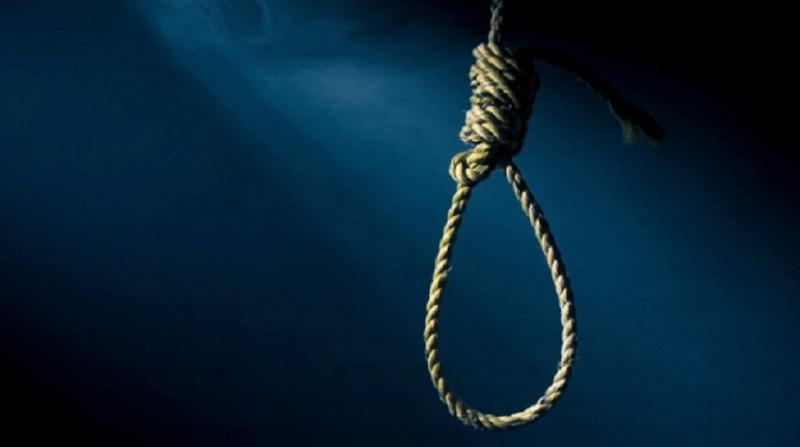 Sources are also claiming that the body is believed to be that of a retired Jamaica cricketer. 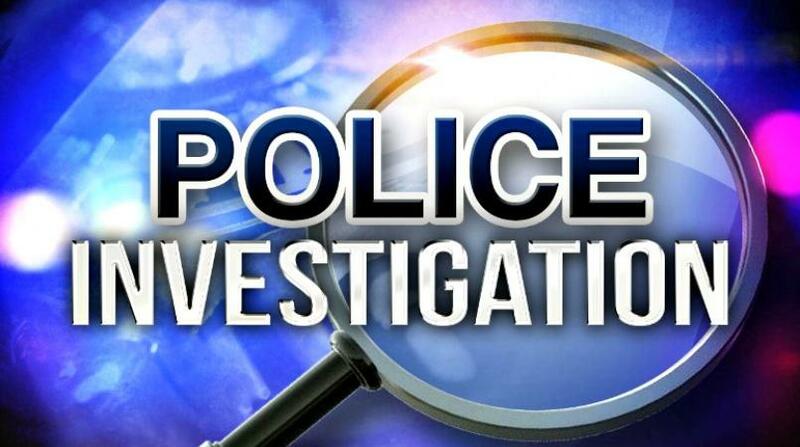 The Constabulary Communication Unit, the police information arm, has confirmed receiving reports about the body of a man being found in Comfort District but said it has not yet received any additional details. Sources informed our news centre that it appeared the man was attacked and chopped to death. 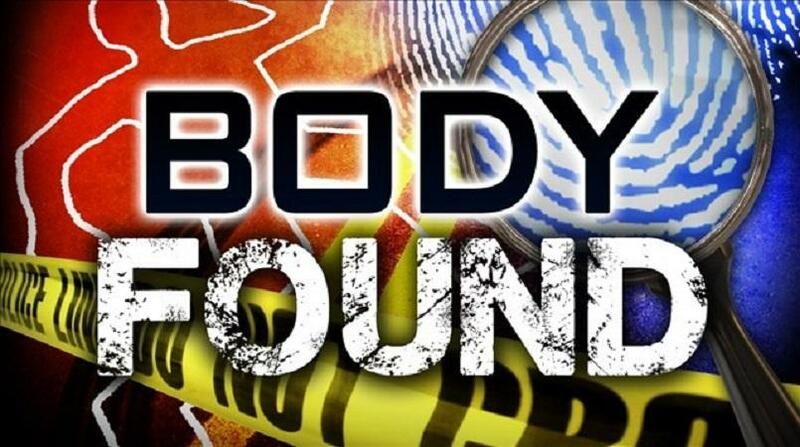 The body was found by residents in the area and the police alerted.